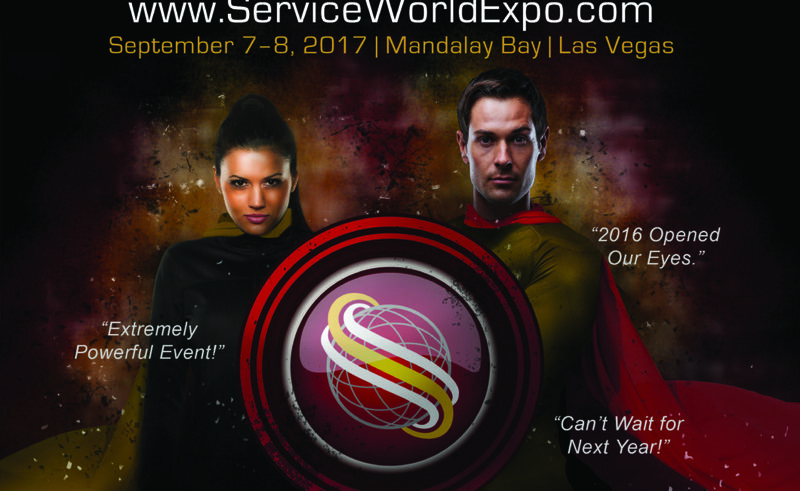 Continuity Programs is pleased to announce we’ll be exhibiting at Service World Expo in Las Vegas, from September 7-8. Friends and clients of ours can save $10 on registration, with code: Save$10Continuity. There’s a difference between gaining new customers and keeping them. You pay a lot in marketing and sales efforts to get a single customer, so it’s important that your strategy also include customer retention. The longer you keep a repeat customer, the less you have to spend on them. If you’re struggling with your customer retention strategy, the President of Continuity Programs, Inc., Kirk King, will be speaking at this year’s Service World Expo about how to keep customers for life. This 45-minute session will include valuable information on effective marketing strategies for your business to implement to increase customer loyalty. 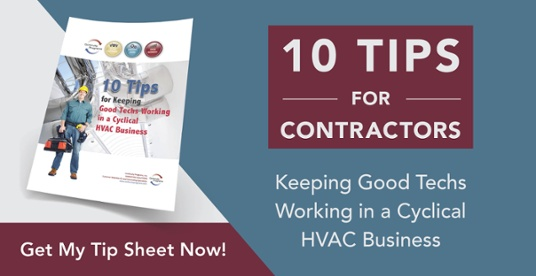 Kirk will also discuss generating exclusive, high-quality leads for contractor/HVAC installations, service work, inspections, energy audits, friend/family referrals, and more. Learn better marketing principles for your contractor business, along with information on database evaluation, referral partner opportunities, and the value of surveys. This is not a presentation that you will want to miss. Customer retention is an essential part of your contractor marketing strategy. The best way to work towards growing your business is by bringing in new customers at a lower cost. Customer loyalty and keeping your customers coming back is a huge key in this. If you want to learn better strategies to keep your customers coming back each time they need service work done, we recommend looking into the Service World Expo and attending Kirk’s session. Start working to keep your customers for life. Kirk will be speaking on Friday, September 8th from 3:00-3:45pm in the Banyan B room. You can also find us at Booth #44 to ask any other questions you may have about your contractor marketing strategies. Please let us know if you plan to attend and would like to schedule a meeting. We look forward to seeing you there!